Wednesday 11th – Saturday 14th February 2019. 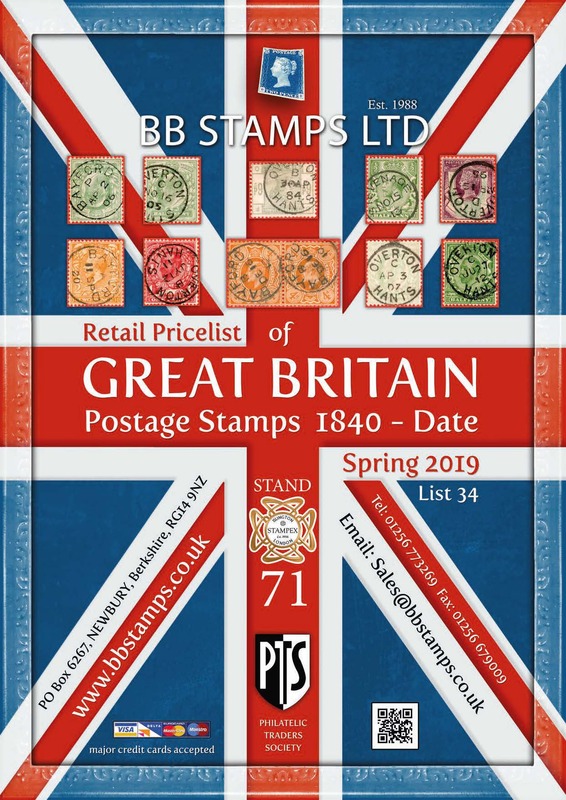 For StampEx specific updates you can sign up to their own newsletter here. Rare & Selected items are added to our site on a weekly basis. View this week's latest additions! A regularly changing selection of fine items updated on a weekly basis. Special items at special prices for a limited time only! 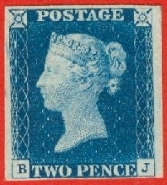 New stamps are added to the site on a regular basis. Check here to see the most recent additions. 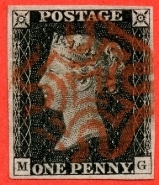 Are you looking to sell your stamps? 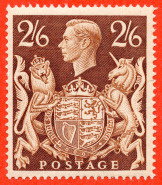 I buy Great Britain stamps, Commonwealth and Foreign issues. The history of this site since its start in 1998 to date.